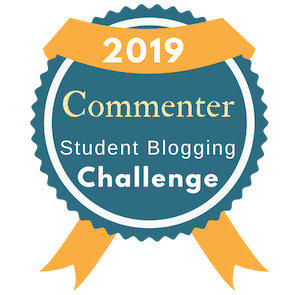 Week 2 of the Student Blogging Challenge asks bloggers to create a post on how to write a good comment. Recently, I was introduced to Buncee. I decided to give this creation tool a try. Here are my tips for commenting. 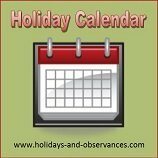 What other tips should I include? Once again I’m privileged to participate in the Edublogs Student Blogging Challenge #stubc as a mentor/commenter. In the very first challenge students are asked to create an Avatar and an All About Me post. This has always been my favorite challenge. Over the years I’ve created several Avatars. When you visit my blog enter Avatar in the search side menu. 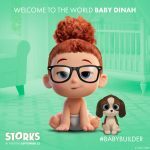 Just recently I learned about http://babybuilder.storksmovie.com/ from a few of the participants. What a fantastic way for movie companies to promote an upcoming movie and to engage audiences. In the past I’ve created my own M&M and Peanuts characters. 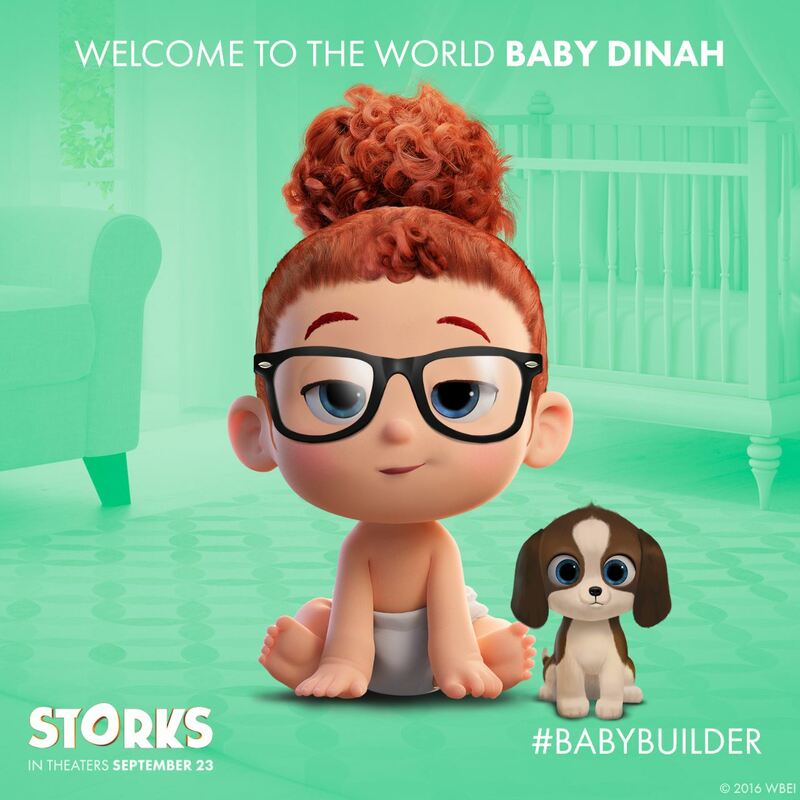 For this movie – Storks – visitors can create their own baby avatars. Well, I couldn’t resist trying it out. As you see I really like red hair, dark glasses and puppies. So adorable!